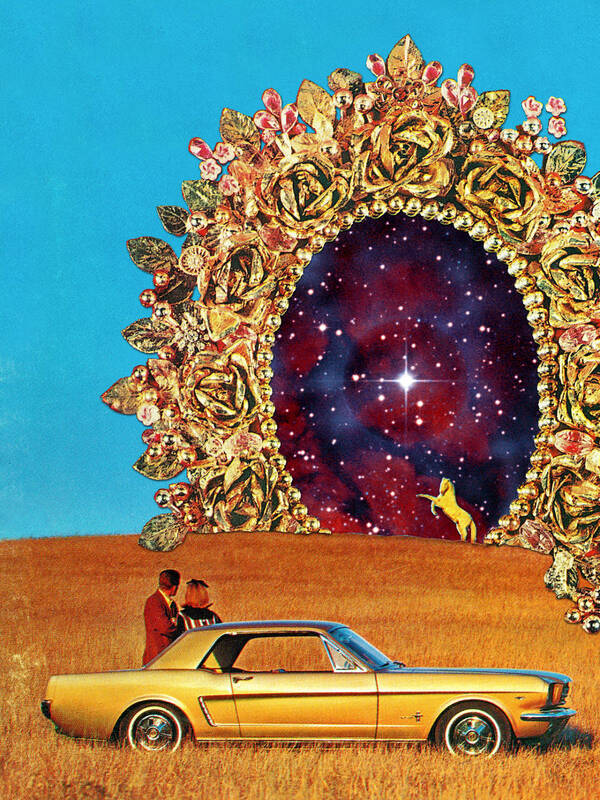 EDITED: I've been an admirer of Eugenia Loli's collage work for a while now and in following her on Instagram have also been introduced to many of her talented counterparts, some of which I've included in the slide show (credits listed bottom left). Her pieces especially captivate me, as does her story. I always find it interesting when winding paths eventually lead to creative and beautiful work like this.